My main area of expertise is in Networking and Hardware Support so I’ve never been much of a coder or programmer. I’m trying to get some insight on how involved of a project I’m facing in hopes to help one of my friends out with his hotel business. Previously the only computer this software was running on almost died, so I was able to get all the source files needed to simply run the program inside a folder without any need of installation. 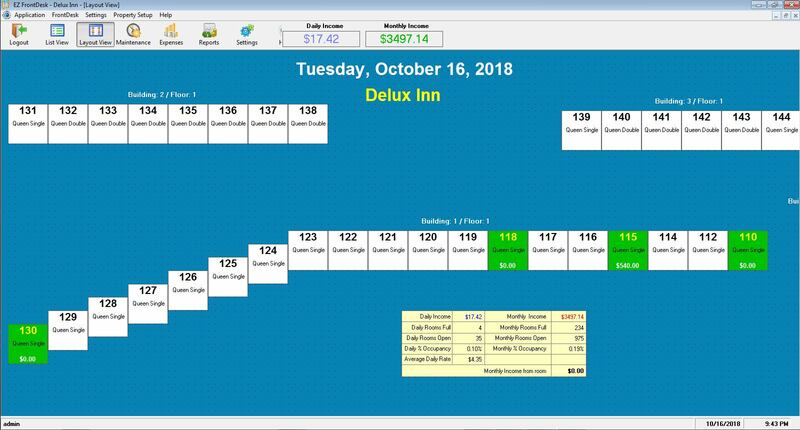 The program runs great, and I’ve also been able to find a variety of scanners it works with to take in guest’s ID’s when they check into a room. 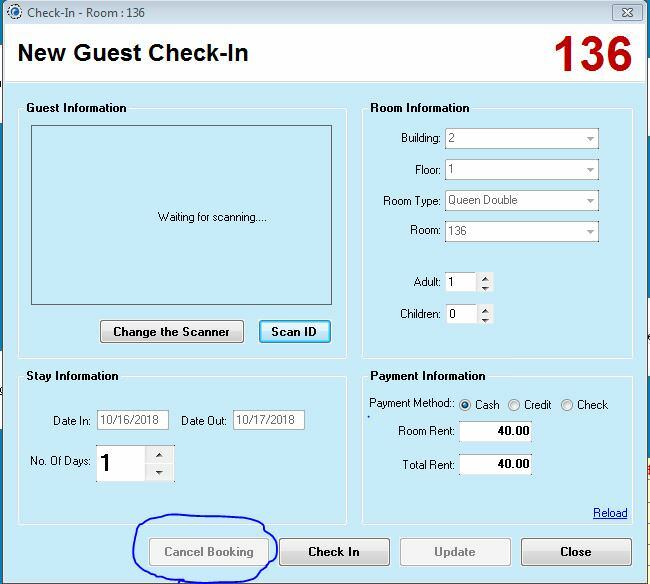 1st change is that when a guest is checked in, the employee working the counter can easily “cancel booking” after the room is rented and pocket the cash. We need some type of pop-up window that will request the employee to contact the owner when a refund is requested on a room rental. 2nd change is that the “Reports” option wasn’t programmed to be very thorough. Is there any way to add something in that will allow us to see which guests pay with cash, check, or credit? As you’ll see from the screenshots below, the “.exe” runs inside the parent folder and from there it can be used easily. It uses the Access DB in the directory. The “images” folder holds all the scans of guest’s driver’s licenses. The “Cancel Booking” button you see can be pushed and refunded from the room and there is no record or proof of the room ever being rented. Maybe I’m trying to go about resolving this the wrong way so any input would be highly appreciated. You don't have source code. You have an EXE. You would need source code to change things. Forgive my ignorance here but I'm not understanding exactly where any source code would be if everything is coded inside the Access DB? If I can run everything inside that folder without installing anything, it automatically connects to that DB file from the 2nd screecap, and recognizes different scanners when they are connected then I assumed I had everything. I doubt things like the functionality of the cancel booking button are in the access DB. That would be controlled by code in the EXE. Best Document Scanning / Management Software for Home Use? Software to help manage Workstation abuse. Help!! updating all Driver at once!